Sometimes the best things seem to pop up just when you least expect it. 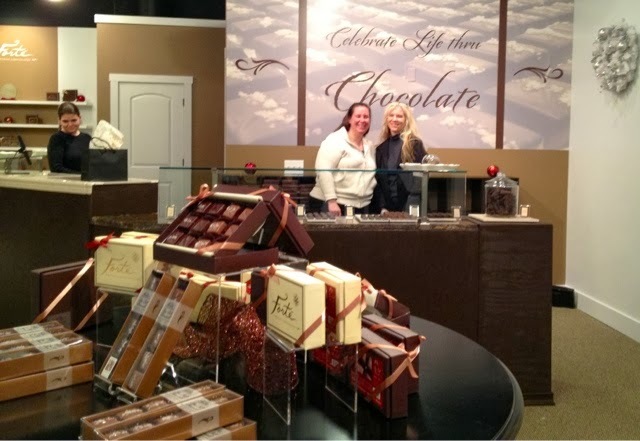 Last week master chocolatier Karen Neugebauer sent me a message. "I would like to personally invite you to our Grand Opening Party this Friday from 6-9 pm. The address is: 700 South 1st Street, Mount Vernon ( a few door down from the Lincoln Theater.)... The party will have tons of samples and hopefully...truffle shots too. I would love to have you see our new place. 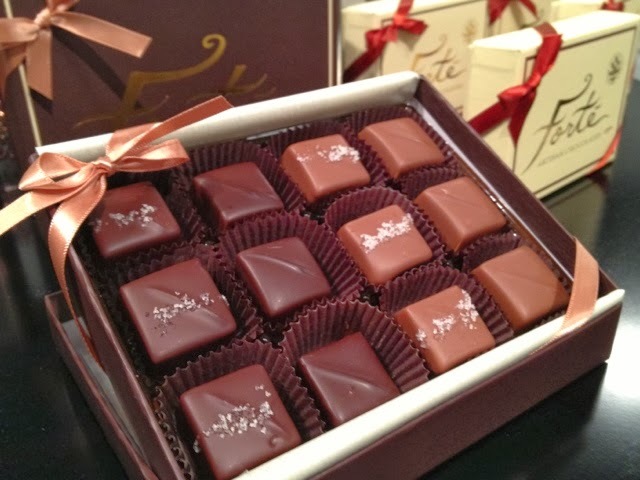 Her shop, Forte, is replete with internationally award winning truffles, caramels, and chocolate bars everywhere you look. Truffle shots are like a cloud that fills your mouth. I need to get Karen to teach me how to make them. The key word there is need. 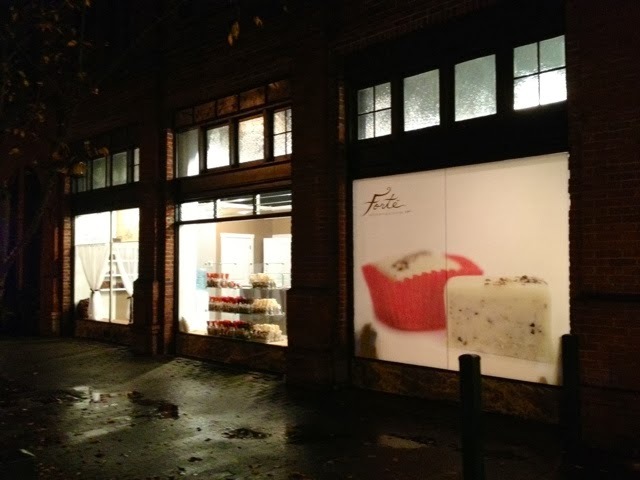 Forte Artisan Chocolate Pop Up Shop in Mt Vernon WA glows at night. 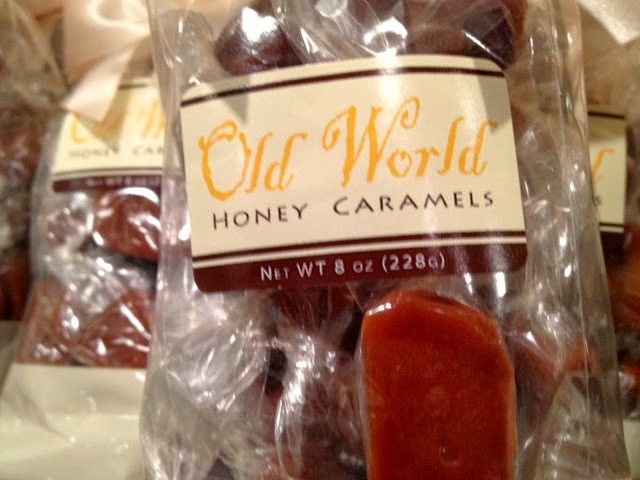 Karen can't do anything half way, she jumps into the deep end of any chocolate project with both feet. This shop is supposed to be a temporary pop up shop but you would never know. 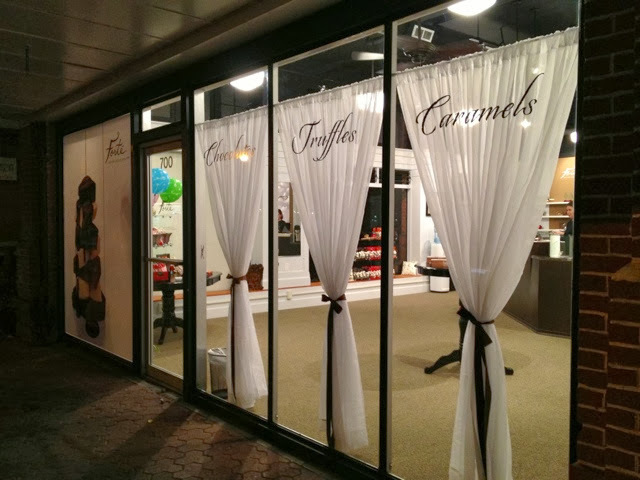 Granite counters, exquisite displays of chocolate and caramels all in an very spacious designer like shop. 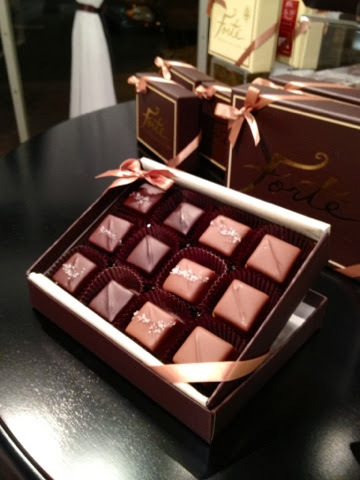 Forte Artisan Chocolates makes caramels that don't stick to your teeth. 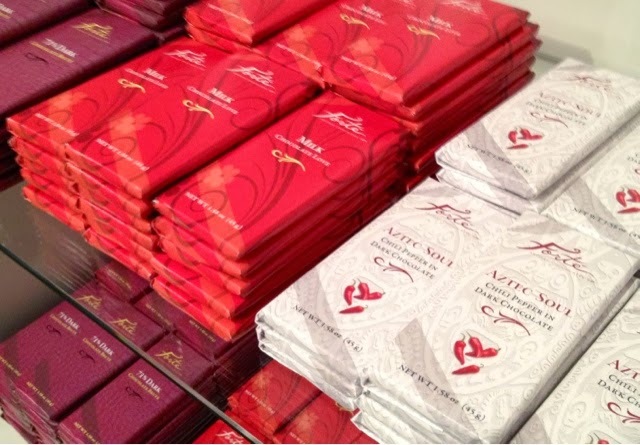 Karen offers both Forte chocolates as well as her savory line of bars "Gusto". Her peanut butter "Tiger Bark" complete with signature sparkles was new to me. 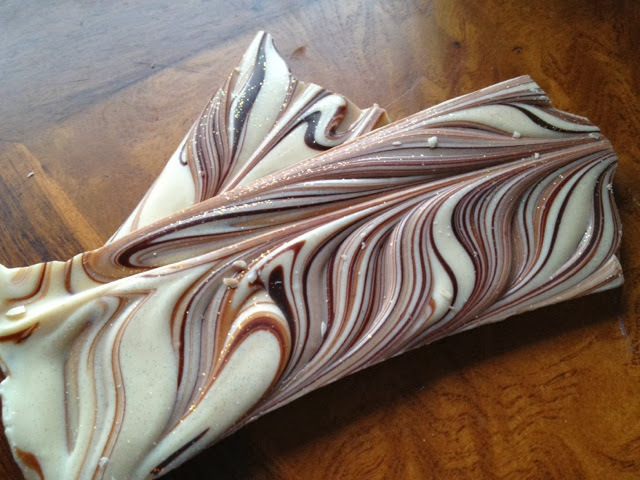 Forte Artisan Chocolates Tiger Bark. Peanut butter with the signature Forte sparkle. Daydream all you want or take a holiday shopping trip over the river and through the woods to Forte in Mt Vernon before the holidays are over and the clock strikes midnight for this Cinderella like shop. 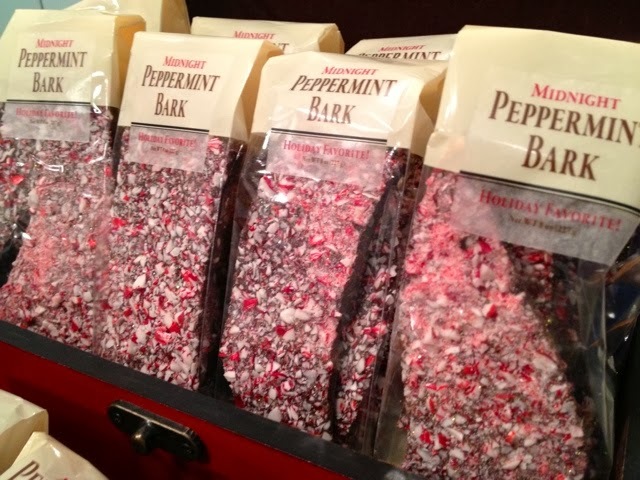 Old Fashioned Peppermint Bark by Forte Artisan Chocolates. 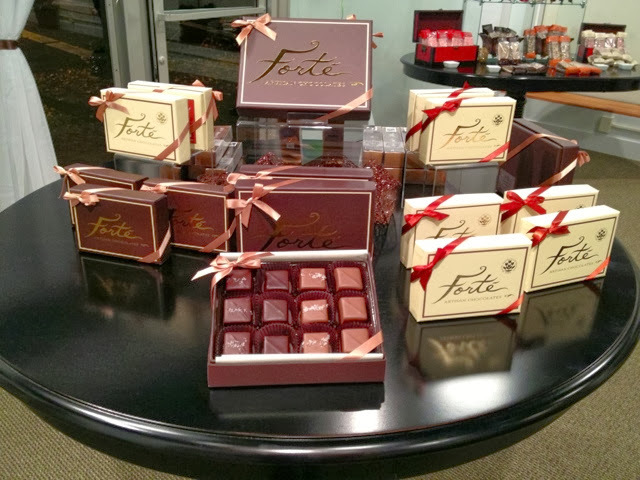 The Forte Chocolates motto: Celelbrate Life thru Chocolate.